iPhone RF TOOLS Support Pages . This page support you to use iPhone TOOLS by SUDOTECK . Please Ask About this APP. 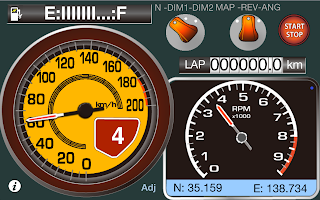 Tap Fuel Indicator ! 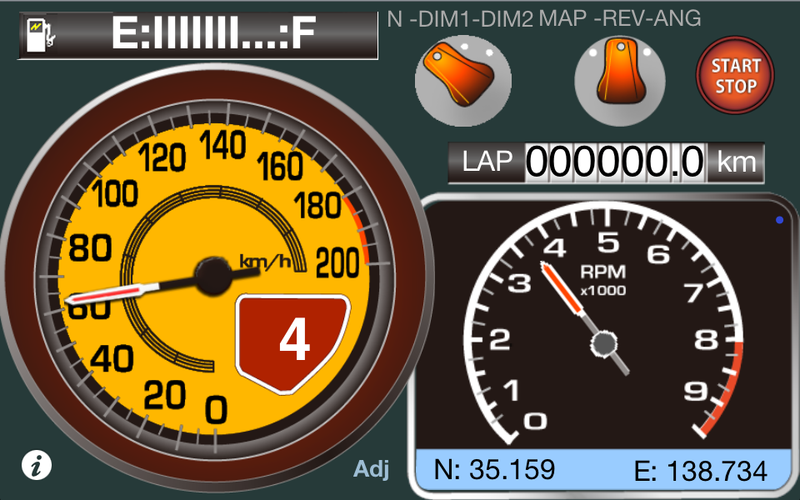 You can Display Digital Speed Level . sudoteck. Simple theme. Powered by Blogger.